Health and beauty seem to go together like… Okay, you should finish that thought because choices abound. No matter where ideas lead you, one has to wonder whether the famous beauties of Greek mythological fame like Venus — Athena — Artemis — and Aphrodite — used special products to maintain their health and beauty. If so, where did they get them? National and international norms of health and beauty change over time. So do the products formulated to support them. In the modern western world, drug stores and pharmacies sold those products for decades before and after World War II. Then along came grocery store aisles stocked with shampoo, shaving cream, and vitamins. Big box stores have changed the landscape yet again. Today’s online marketplace provides consumers of both genders with all of the personal care products they want: shampoos, makeup, skin care products, toiletries, vitamins and supplements, diet and nutrition products, and items for mother and baby. Luckily, they — their male counterparts — and everyday consumers can shop online at ecommerce sites located anywhere in the world. That’s because health and beauty merchant accounts permit online retailers to accept payment cards, supporting global business growth. Keep reading as we show how you too can land a health and beauty merchant account to expand your high risk business. What’s Risky About Health and Beauty Ecommerce? If you’re a health and beauty ecommerce merchant, the “high risk” label attached itself to your business on day one. That’s because most banks’ risk managers don’t really understand your industry sector and the business models employed. Bricks and mortar health and beauty (or health and personal care) stores are easier to understand. We’ve all shopped in one or more, depending on where we’ve lived and traveled. Some of the most well known have a huge online presence too. Think of Sephora and Ulta Beauty in the U.S. and Canada, Boots in the U.K., and Watsons in Asia. But they started as bricks and mortar shops. Many of the most well-known cosmetics and health products sold internationally operate using multi-level marketing strategies. In addition to the mainstays listed above, ultra-successful MLM companies based in Europe, Asia, and South America are poised to expand further into the North American market. Many MLM companies — both regional and global — earn billions annually, and support hundreds of thousands of members. If you offer unique enough products, you could consider multi-level marketing too. If that’s the path you choose to walk, your own health and beauty merchant account becomes essential so that members can purchase your product… and transact their sales to additional new members… and to their new members on your ecommerce site. Subscription sales models also support the health and beauty products sector, and provide expansion opportunities for your business. Emulate luxury products developed and headlined by celebrities and offer an exclusive product for your target market. As an ecommerce merchant, your customer base already spans much of the globe. But does your business model support it? After all, the beauty of an online business model is how easy it is for Internet-enabled customers to find your shop. A huge number of consumers were projected to have Internet connection by year-end 2016 (forty-six percent of the world’s population from 198 countries). It helps to understand international payment solutions and relevant business factors, along with the capabilities you’ll want to put in place. A discussion of dos and don’ts might help too. Thoughtful, well-planned international expansion allows you to increase market exposure of your brand, penetrate new markets, and expand your revenue base. Perhaps most important for growth is to have a scalable payment processing solution represented by your own health and beauty merchant account, provided by the right payments processing partner. Whether you choose to expand domestically with an MLM or subscription model — or internationally with your existing marketing model — a key success factor for your growing business is the right payments processing business partner. 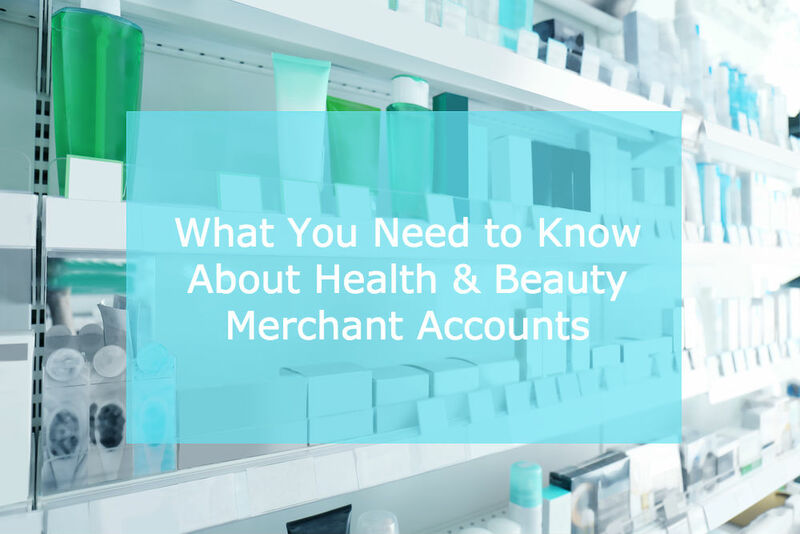 If you’re new to health and beauty ecommerce, or if you want to find a new payment processor, choose carefully. Your best interests, goals and objectives should drive the solutions proposed for your business. Good business partners keep your needs front-and-center… and that’s a healthy, beautiful thing. Hi. Great article. I believe retailers like me should continue to find ways to adapt and give our customers a memorable shopping experience. Do you agree? Really a great share! I actually enjoyed reading the whole post thoroughly. Ways like these can really be helpful to expand one’s business.